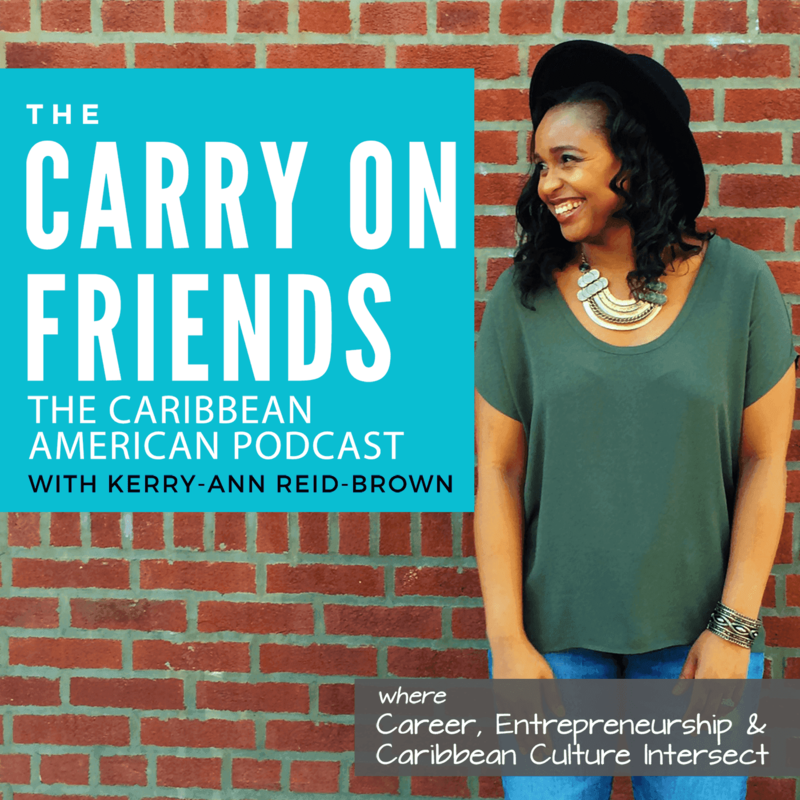 This episode features the first guest of the podcast and the Carry On Friends Interview Series, Jamaican American, Andrew Clarke of Braata Productions – an award-winning performing arts company. The goal of the Interview Series is to take you behind the scenes in the lives and mindset of successful professional & entrepreneurial women and men. Particularly those who aren’t profiled very often but are doing great things in their business, careers and community. Prior to the podcast, Andrew Clarke answered a few questions including his success habits and the reason he started Braata Productions. Read the written part of the interview to know more about Andrew’s journey into entrepreneurship. **Below is a brief summary of the answers to questions that I asked Andrew during the interview. Listen to the podcast to get full responses. 1. What was the time frame between the idea to start Braata to where it is today? Andrew left his corporate job and moved to NYC to start the company. Now, Braata is celebrating its 6th year anniversary. 2. One thing Andrew wish knew before you started the company. 3. Name on habit you wish you had. 4. What super power do you wish you had & why? Read minds. This would help him to navigate the people management aspect and have a better understanding of what needed to go into the grants he writes for the production company. 5. What’s your next big project? The Black That I Am a performance which explores questions on issues of blackness, gender, sexuality and nationalism for black Caribbean Immigrants.